2011 was a tremendous year for the kind of independent music I love: ambient... electronic... post-rock... alt-folk... neo-classical... etc. In a previous post I highlighted all the wonderful albums and artists that I had listened to. Each and everyone of them... including the ones that I had missed but have subsequently enjoyed... were worthy of note. Most I had covered in some way on this blog or through twitter etc because they deserve to be heard... they deserve to be recognised for the talent and ideas expressed. The following list represents my personal favourites... in many ways it is a truly subjective list because it represents the music that has really set my soul on fire. I don't like hierarchy or order... every artist on this list is a winner for me... they each exemplify their chosen form of expression... and I am proud to support them in their endeavours. Please remember... this is my list. Go and write your own. Don't argue over my choices because they are simply that... my choices. Make your own. Whatever you do, however... please support independent music... please do all you can to grow the grassroots. We don't need more reality TV musicians... we need more real musicians! 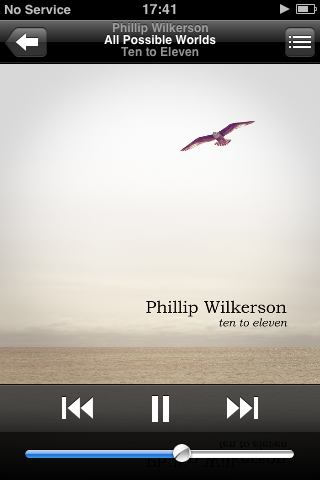 Phil Wilkerson's 'Ten to Eleven' is an awesome slice of ambient electronica... breathlessly beautiful and delicate. Simply stunning. 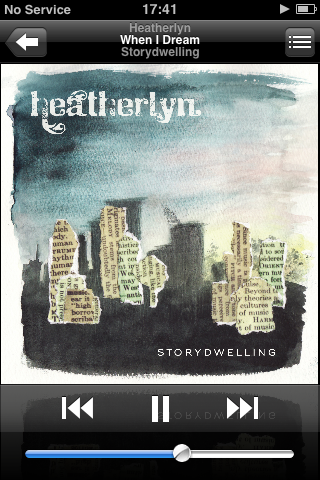 Heatherlyn's 'Storydwelling' is simply an ice-cold glass of water for a thirsty soul. Her expression of rootsy, soulful blues is just wonderful. She's my 'go to' album for when I feel down. She picks me up. 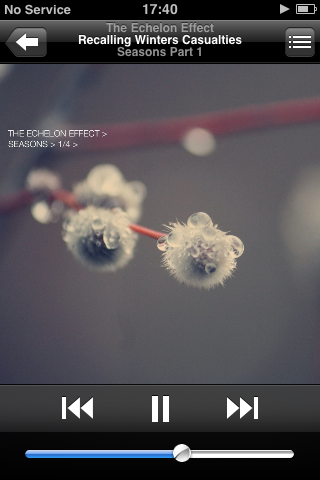 The Echelon Effect's three 'Seasons' EPs were a real treat this year... and I eagerly await the fourth on Hogmanay. 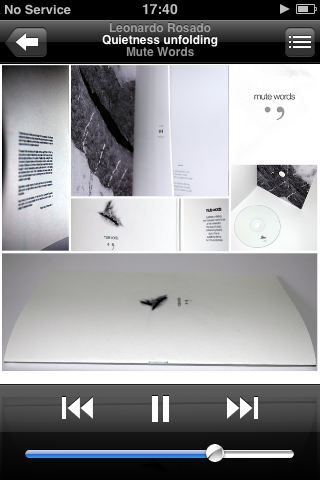 His music sits perfectly in the intersection between ambient and post-rock... and any release is welcomed by me. 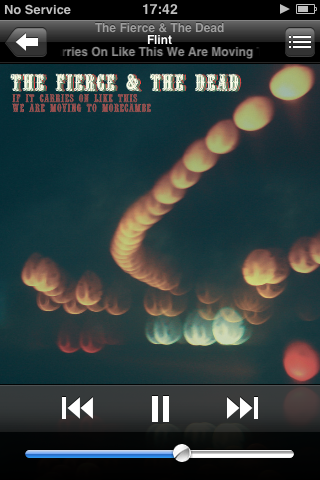 Matt Steven's band - The Fierce and the Dead - brought a deliciously varied and powerful progressively electronica-tinged post-rock album to the world in 2011. There was nothing quite like it... and that made all the more precious. 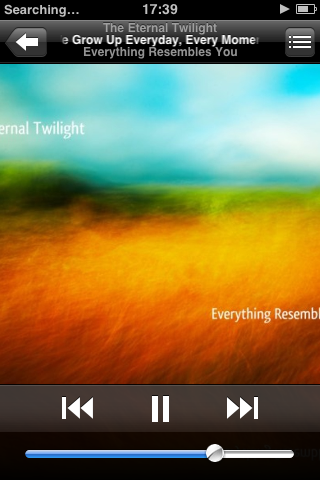 A highlight of 2011 was getting to know a wee bit better Noor from The Eternal Twilight... their album 'Everything Resembles You' was a real treat and their EP 'Another Quiet Day' (which was released today) was a pleasure to listen to in bed this morning. 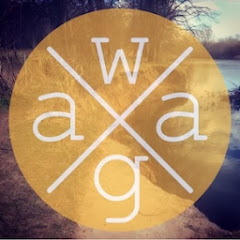 Their music sits at that wonderful intersection between ambient and post-rock... and I look forward to hearing more from them. 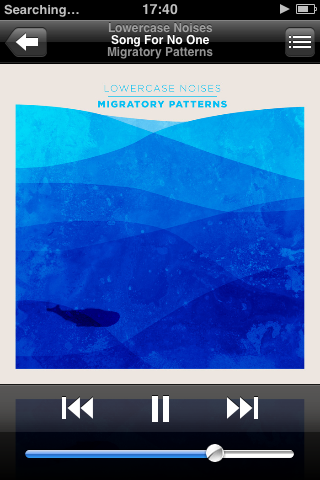 The music of Andy Othling aka Lowercase Noises is a personal favourite of mine and the two EPs he released in 2011 - 'Migratory Patterns' and 'Vivian' - were first class! He has a unique guitar style that I simply adore and any new release from him is welcomed by me... with open arms! 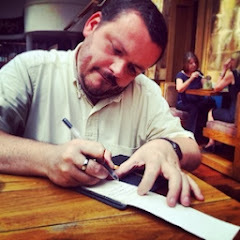 Another highlight of 2011 was discovering the music of Earlyguard and striking up a fab friendship. Earlyguard was very prolific in 2011 and his ambient soundscapes soundtracked key moments in the year... usually at work when I needed to concentrate. What's more... he released all his content for free... which I felt was awesome and a wonderful gift to the ambient music community. I can only feature a handful of his recordings here... please check the rest out at his bandcamp page. 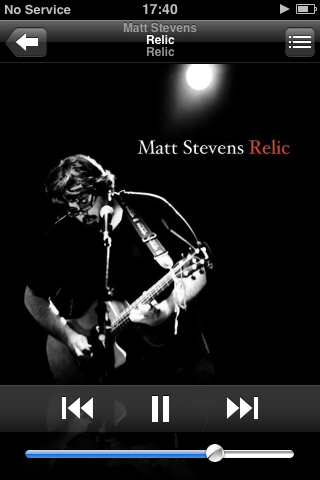 Matt Stevens is a talented British treasure who just gets better with experience. 'Relic' is a noticeable progression from his earlier work and an emotional rollercoaster of sound. Leonardo Rosado was another prolific artist in 2011... with two albums (including the breathtaking 'Mute Words') and a two EPs to his name... and a further album in collaboration with Birds of Passage entitled 'Dear and Unfamiliar' (which, to my shame, I haven't picked up yet). His brand of ambient soundscapes are simply beautiful... they present the listener with a deep, emotive, rich and immersive experience... that I, for one, found very rewarding. 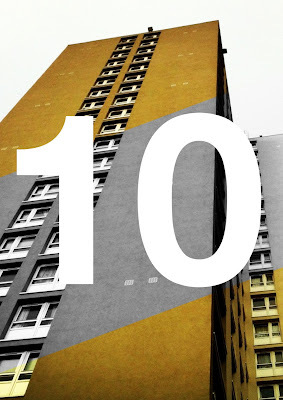 Topping this list comes a sorely under-rated sophomore release from Abraham the Poor. 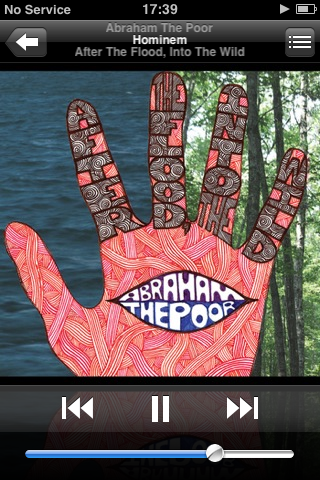 'After the flood, into the wild' is a collection of rootsy swamp-bluesy songs that I just can't get enough off. 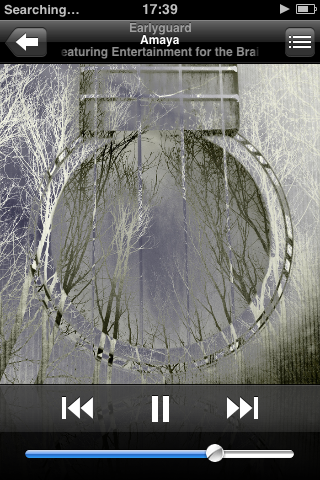 Powerfully poetic with some marvellous guitar playing... I bought it on CD and its been on my hi-fi and in the car consistently throughout the year. This album, like all the others on this list, needs to be heard. So yeah... that's me. I know the year isn't quite over yet and I will track any releases from now for consideration next year. 2011 was another top year for independent music. Please do all you can to support.